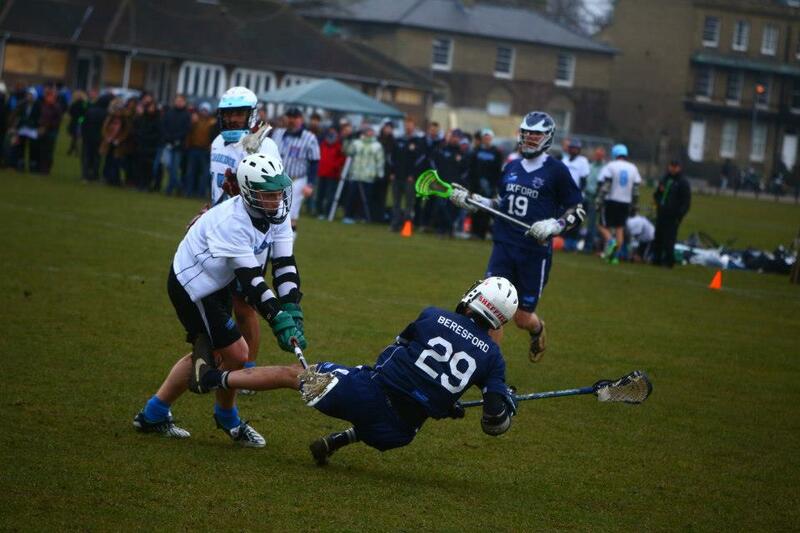 Sundays, 2 PM – 4 PM Jesus Green, Cambridge Grass training. Mondays, 5:30 PM – 6:30 PM University of Cambridge Sports Centre Professionally led gym session. Designed to increase strength, endurance, aerobic fitness and prevent injury. Tuesdays, 8 PM – 9:30 PM University Sports Ground, Wilberforce Road Floodlit Astroturf in the centre of Cambridge. Beginning with agility drills and focussing on tactics, this is the main University Training session.